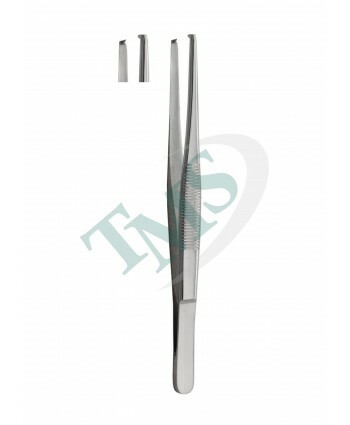 Adson 1x2 (Kocher) Thumb ForcepsEconomy Grade: Used by healthcare providers worldwide to improve treatment and serviceAdson 1x2 (Kocher) Thumb Forceps are available in a number of sizes and finishes ..
Adson Platform ForcepsEconomy Grade: Used by healthcare providers worldwide to improve treatment and service to patients.Adson Platform Forceps are available..
Adson Thumb ForcepsEconomy Grade: Used by healthcare providers worldwide to improve treatment and service to patients.Adson Thumb Forceps are available..
Russian Tissue ForcepsEconomy Grade: Used by healthcare providers worldwide to improve treatment and service to patients.Russian Tissue Forceps are available in a variety of sizes..
Splinter Thumb ForcepsEconomy Grade: Used by healthcare providers worldwide to improve treatment and service to patients.Splinter Thumb Forceps are available in a variety of angles listed below..
Splinter Thumb Forceps 1x2Economy Grade: Used by healthcare providers worldwide to improve treatment and service to patients.Splinter Thumb Forceps 1x2 are available.. 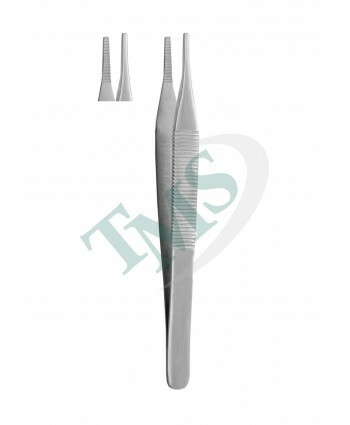 Thumb 1x2 ForcepsEconomy Grade: Used by healthcare providers worldwide to improve treatment and service to patients.Thumb 1x2 Forceps are available.. 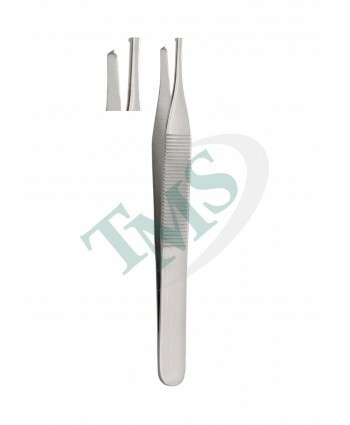 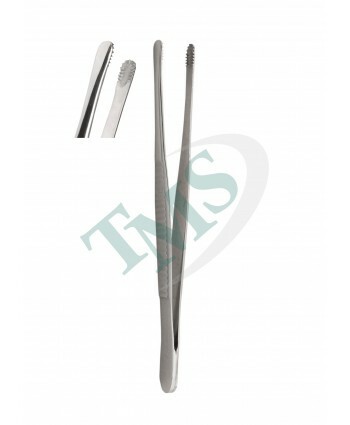 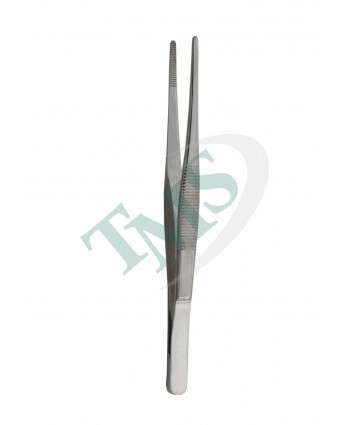 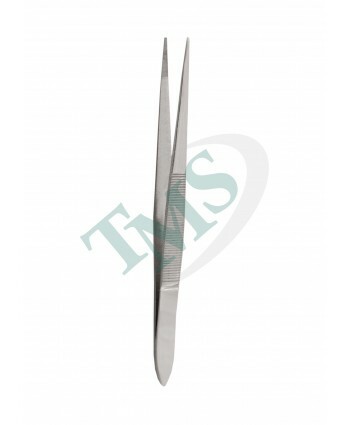 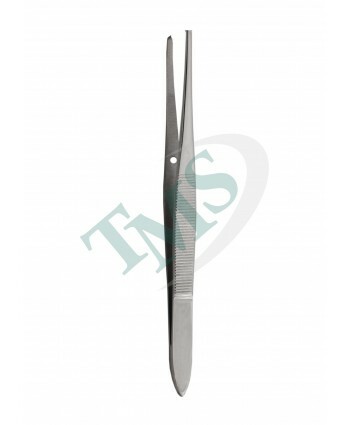 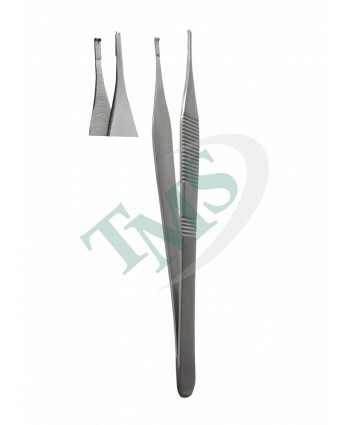 Thumb ForcepsEconomy Grade: Used by healthcare providers worldwide to improve treatment and service to patients.Thumb Forceps are available in a variety of sizes and finishes listed below..